Invariably, in every dynamic duo there will be one that rises to greater notoriety while the other seems lost to the shadows. Still, for every Batman there must be a Robin and for every Butch Cassidy a Sundance. Thoughts of one without the other would seem impossible. Notice, however, that over time it is the overshadowed figure that becomes the beloved one, the sentimental favorite. 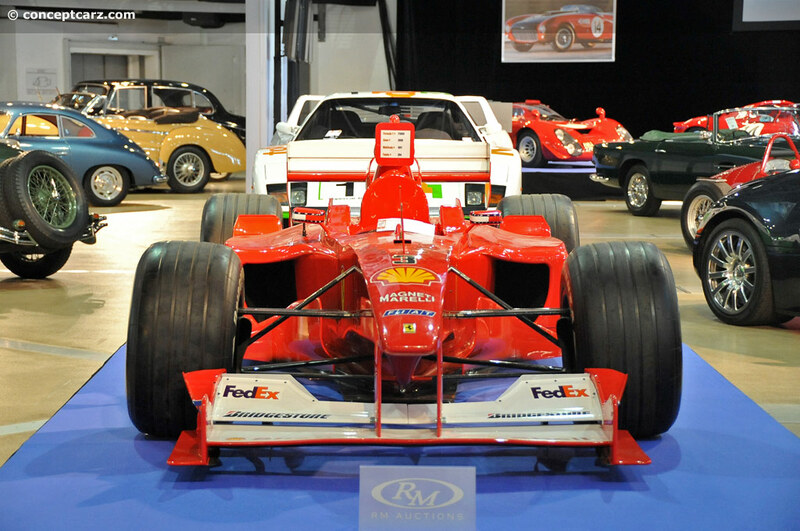 There would be no better way to describe the career of Ruben Barrichello. 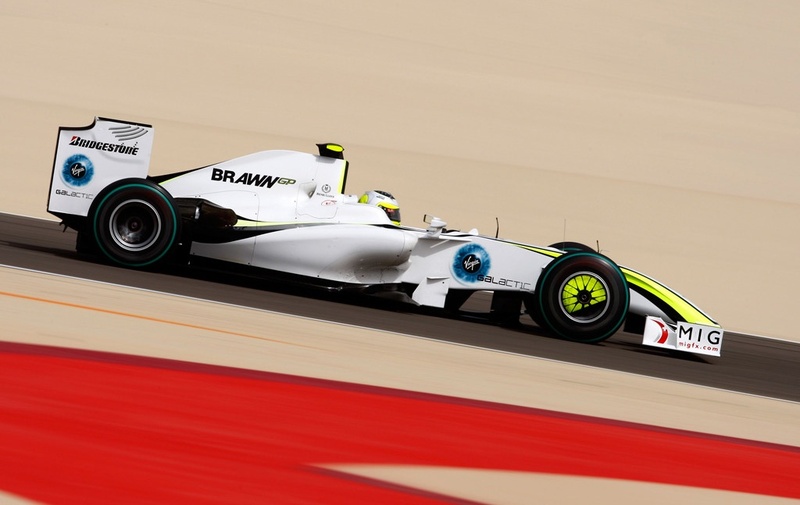 There would be two events that would forever endear Barrichello to the hearts of Formula One fans. 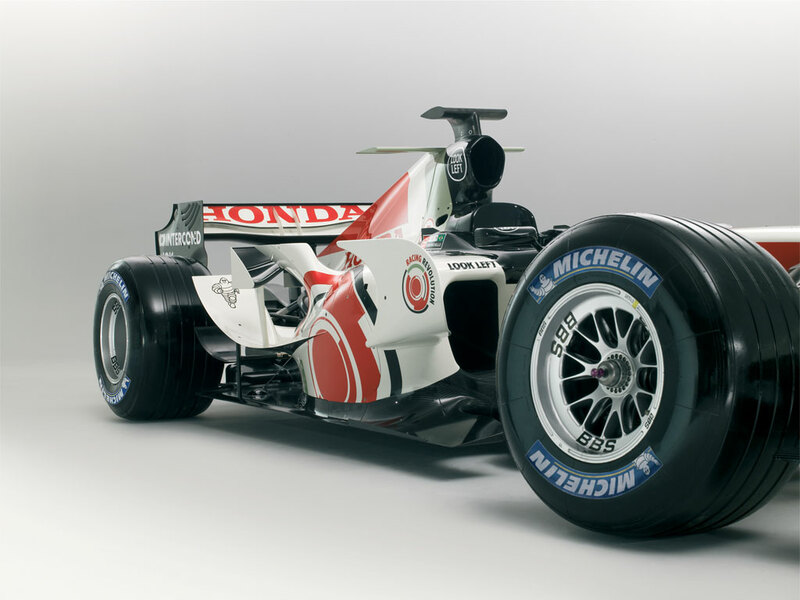 The first one would come in 2000 at the German Grand Prix when he would prove his worth after years of coming so close. 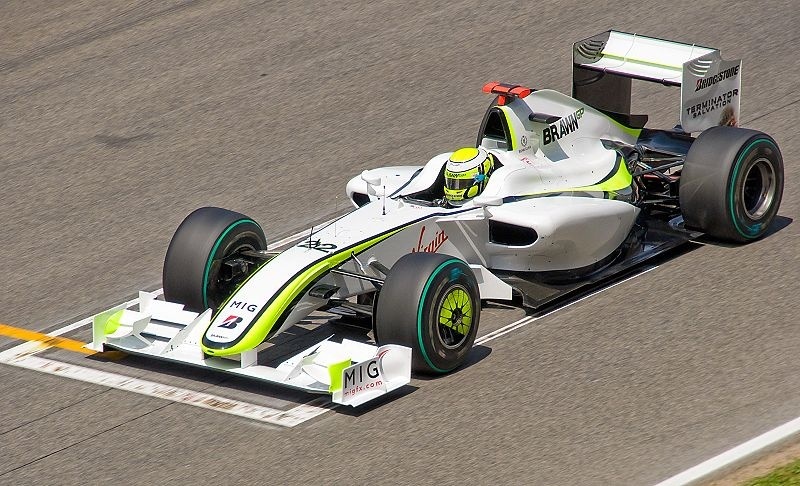 It would be one of the most magnificent performances of any driver in Formula One history. Holding the Brazilian flag with tears streaming down his face it would be one of the most memorable moments for Formula One in the new millennium. 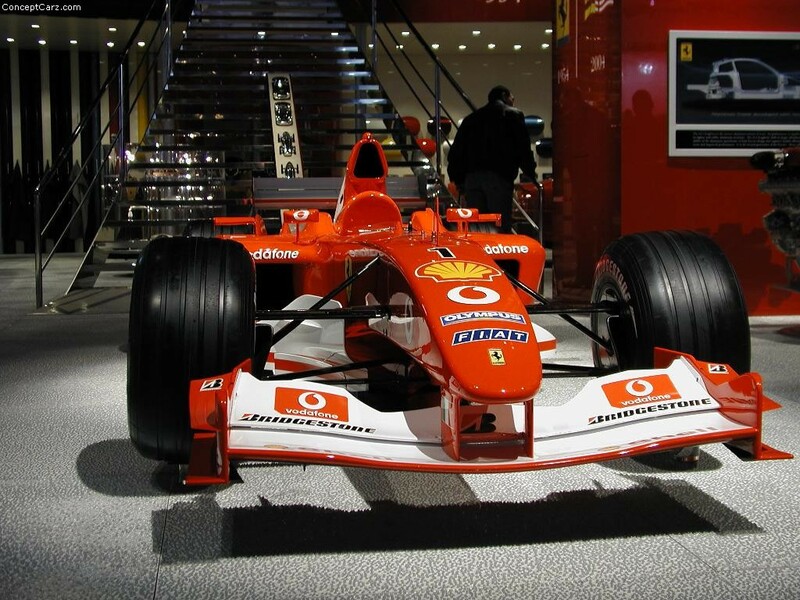 But then came Austria in 2002, and perhaps the most embarrassing moment in Formula One history. Clearly in the lead, holding a manageable gap over his teammate throughout the final lap, Barrichello would suddenly slow with only yards to go to 'gift' Schumacher the victory. 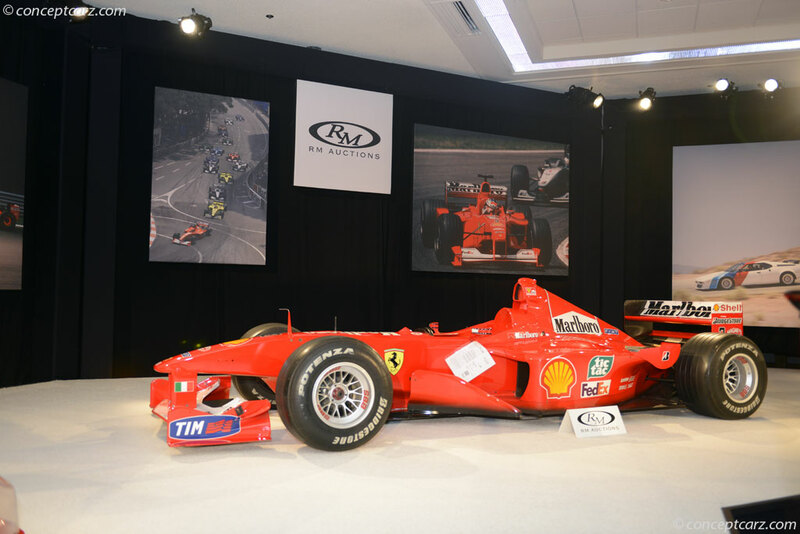 A terrible moment, the whole event would draw the ire of the fans and would leave Schumacher unwilling to take the top step. Fans waving thumbs-down, it would be that moment, for many, when Barrichello would overtake Schumacher as being a man of honor. It would take Michael's pushing of Rubens to the top step to help save the moment and himself. In many ways, the episode at the A1 Ring would only pictorially encapsulate Rubens' career, especially his career in Formula One. 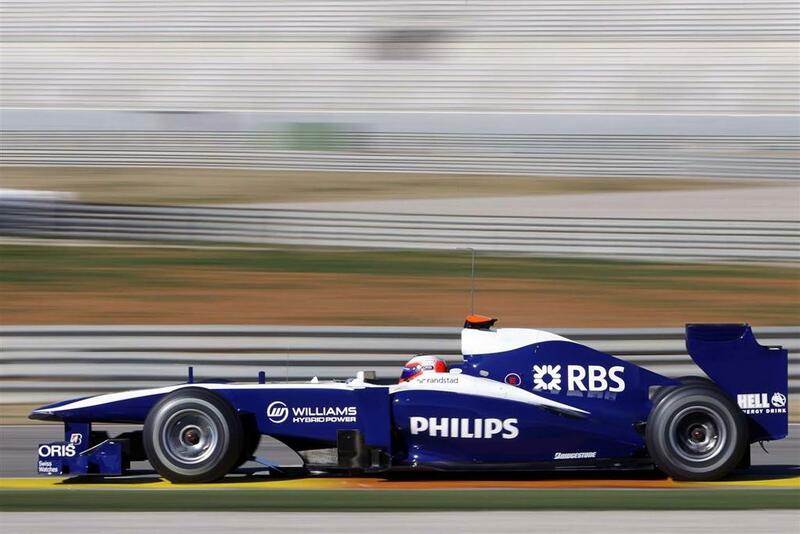 Rubens' motor racing career would start out in rather stark contrast to what it would become. Born in May of 1972 in Sao Paulo, Brazil, Rubens Goncalves Barrichello would hear the sounds of motor racing from his mother's womb. Surrounded by a family in love and involved in the sport it would be just a matter of time before 'Rubinho' would be racing karts. He would receive his first kart when he was six years old, and from there would burst forth a career that would take him to the highest levels of motor racing. At the time Barrichello's karting career was still to take off there would be another Brazilian in Europe about to make a storming impression in Formula One and, like Ayrton Senna, Barrichello would only be able to really throw all of his passion and love into motor racing if he earned the grades his parents expected. 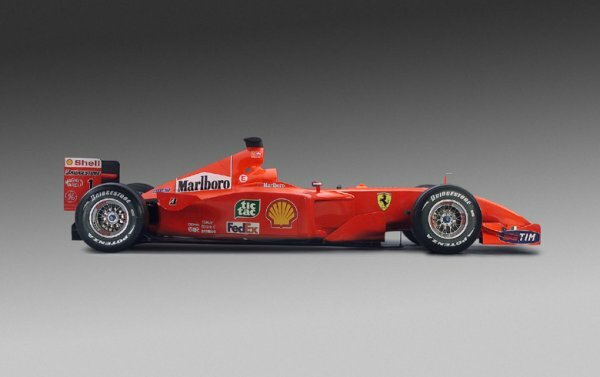 This would quickly change, however, when Barrichello did begin to race and immediately became successful. Over the course of an eight-year karting career Barrichello would rank 2nd some three times and would end up winning the Brazilian and Paulista Championship five times. Then, in 1986, Rubens would go on to become the South American champion. One year later, and on a much larger stage, he would finish 9th in the World Championship. 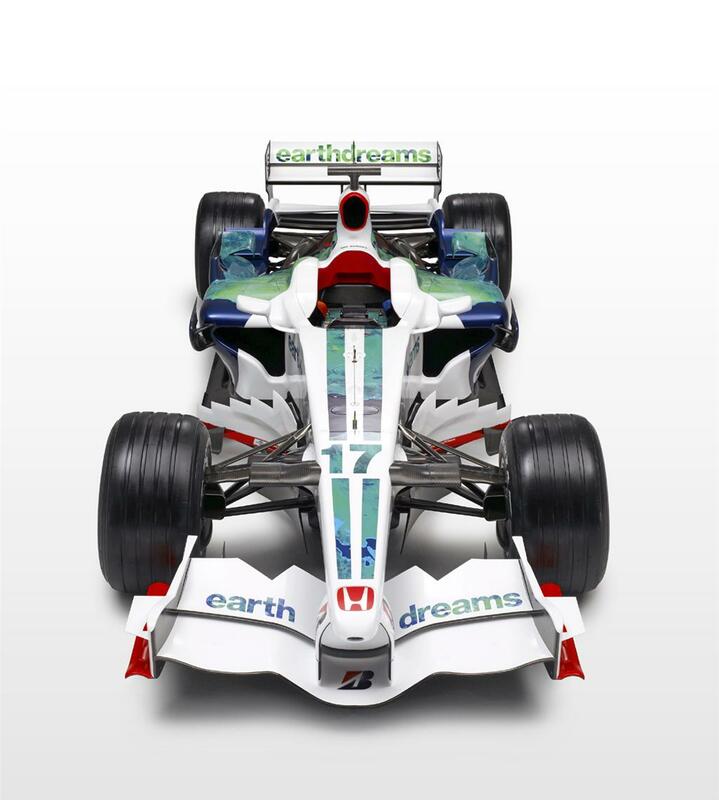 The man that would sponsor Barrichello in this endeavor would be Aryton Senna.Looking toward an ultimate goal of a career in Formula One, Rubens would make the move to Formula Ford. This was not an easy move as money would be in short supply. Buying a used Formula Ford, the young man from Sao Paulo looked ahead toward a very difficult future. However, when his used car rolled off a transporter and was completely destroyed that old, used Formula Ford car would turn into a brand new one and Rubens would take advantage earning 3rd in the following race. Heading into the 1990s, Barrichello's career would take a sharp and fast rise causing the Brazilian some heartache and pain. Competing in Europe; alone, unable to speak the language and with finances short, there would be a great deal of anxiety within Barrichello. But, he would focus all of his attention to driving. 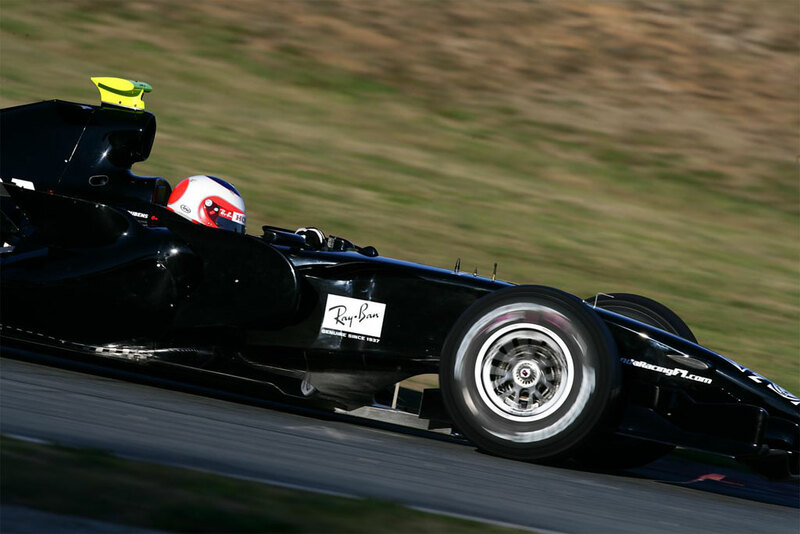 At the age of just 17, Rubens would be traveling around Europe taking part in the European Formula Opel Championship. What made the whole thing all the more nerve-racking would be the fact that he was too young for a racing license. And so, while he was making a name for himself on the race track, he was actually using his father's name and this was only possible as a result of the two sharing the same name. Living mostly in Italy at the time, Rubens would leave for England in 1991. 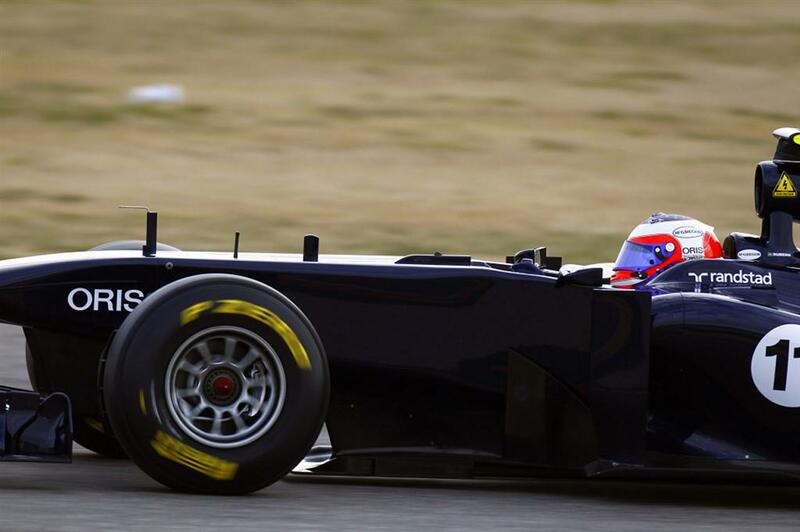 Struggling to learn a new language and how to deal with the cold, rainy English weather, Rubens would feel confined and certainly all alone, but it would only make him stronger as he would become the first two win two titles in a row in English Formula 3. This would lead to a drive in Formula 3000 in 1992 and, despite an uncompetitive car, he would manage to take 3rd in the championship. But, he would manage to take more than that. 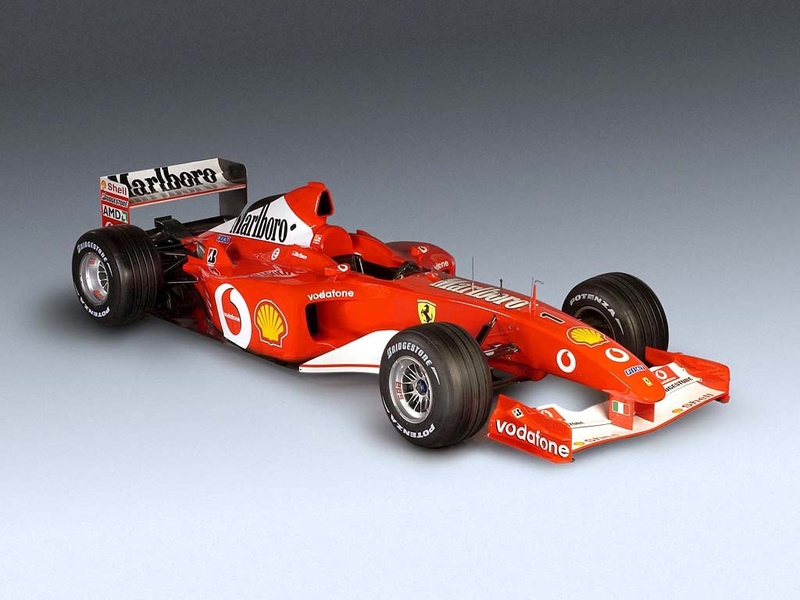 The Jordan team was only two years old in 1993 but it was certainly looking to become a major player in Formula One. 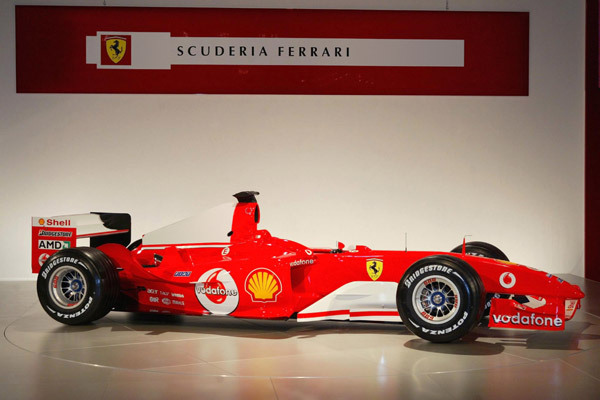 In 1991, the team would give his future teammate, Michael Schumacher, an opportunity to take part in his first Formula One race. 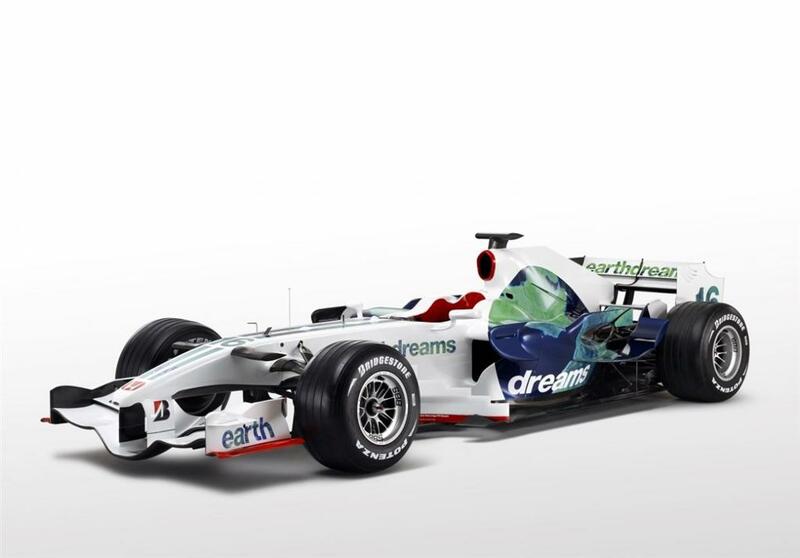 And, after a test at Silverstone and some very quick contract negotiations, the same team would provide Barrichello his first foray into the pinnacle series. All excited for his first Formula One experience, Barrichello would find himself sharing the same track as the man that had supported him in his earlier racing efforts and that certainly dominated the Brazilian sports scene—Aryton Senna. In an early interview with the two drivers it was clear Barrichello was nervous just to be in the presence of perhaps the most famous Formula One driver of that time. Clearly, Senna had established his reign. It would be difficult for Barrichello to be able to do the same when overshadowed by such a presence.While not the competitive machine either Jordan or Barrichello needed, Rubens would still manage to qualify 14th for his first race in Kyalami. 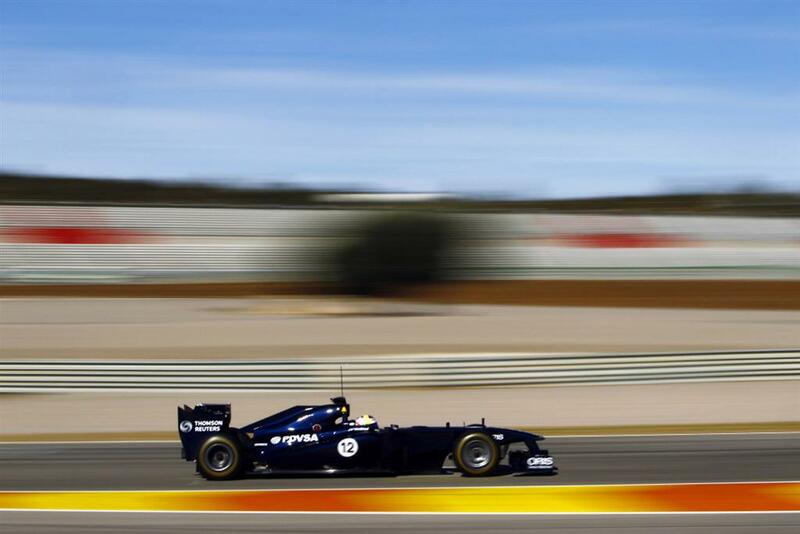 Unfortunately, the race would not help him achieve the first of his Formula One goal, which was to score points. Gearbox issues would lead to his retirement after 41 laps. Still, by the end of the season he would achieve the first of his goals. Then came the tragic 1994 season. 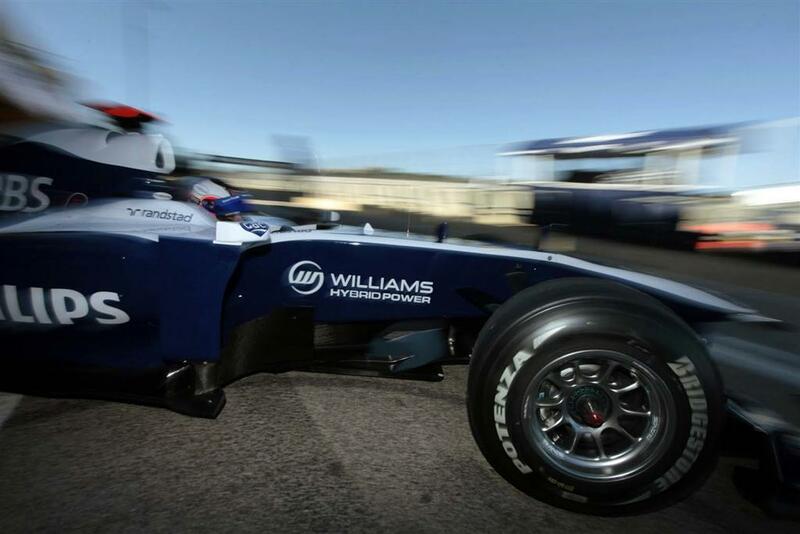 After achieving the second of his Formula One goals, which was to stand on the podium, a feat he would achieve at the Pacific Grand Prix at Aida, most all of the attention would be on his countryman and all his early season woes with his new team Williams-Renault. The next race on the calendar that year would be the San Marino Grand Prix held at the now infamous Imola Circuit. Of course, this would be the race that will forever live in Formula One history as the darkest weekend in Formula One history as a result of Aryton Senna's death, but, Barrichello would have very little memory of the whole weekend because he would touch off the whole tragic weekend with his absolutely dramatic launch through the air and fear-inducing collision with the tire barrier. 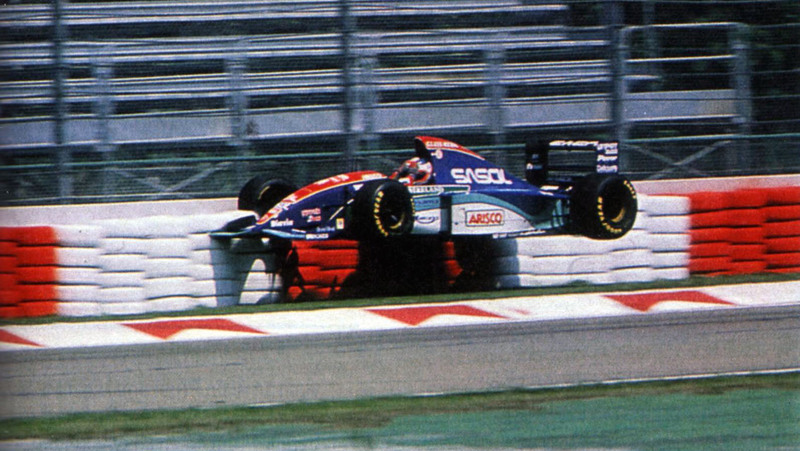 Barrichello would emerge from the accident with little memory and a nasty cut on his lip, but at least he would live. Following Senna's death, Brazil needed a new hero. 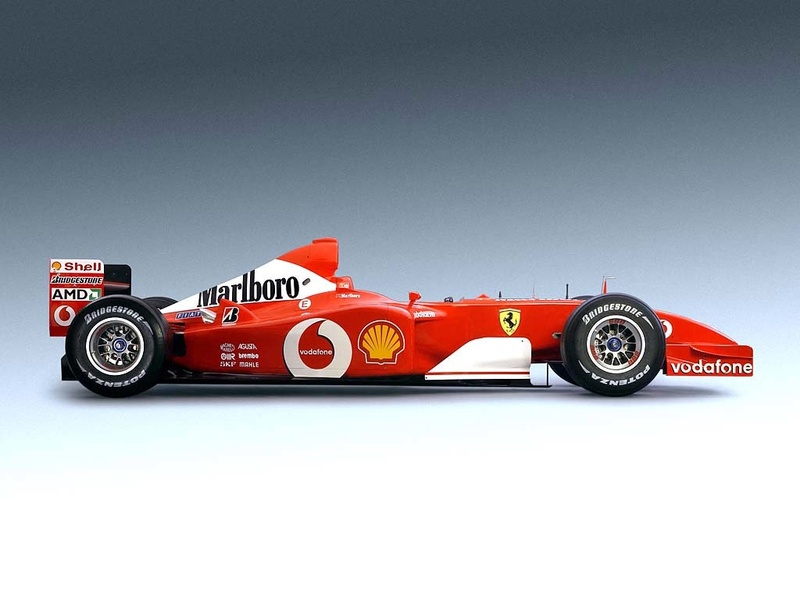 The obvious option was the overshadowed Barrichello. Rubens would do his best but, after numerous points-scoring results and another finish on the podium in Canada, it was clear the Brazilian needed a more-capable car. 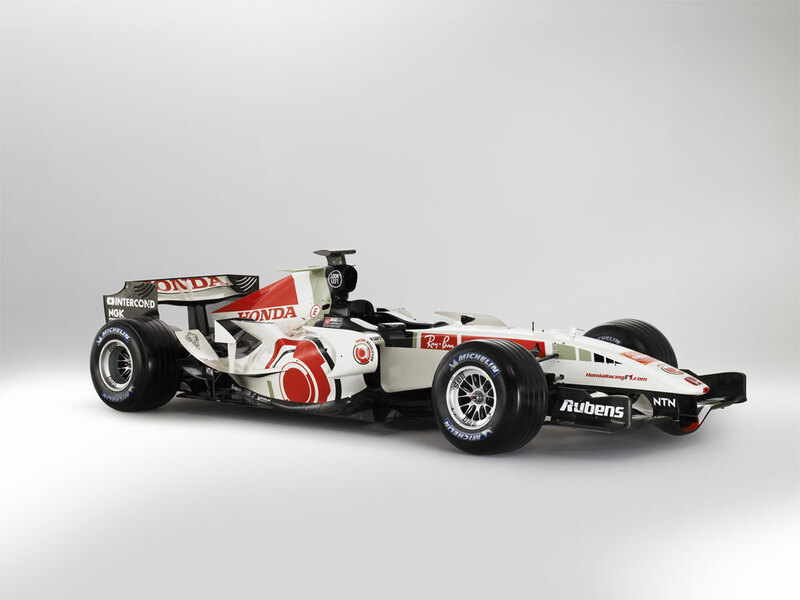 This would lead to Barrichello signing with triple World Champion Jackie Stewart and his HSBC Stewart-Ford team in 1997. While that first season would be riddled with terrible retirements there would still be that memorable moment in Monaco when he would finish 2nd. 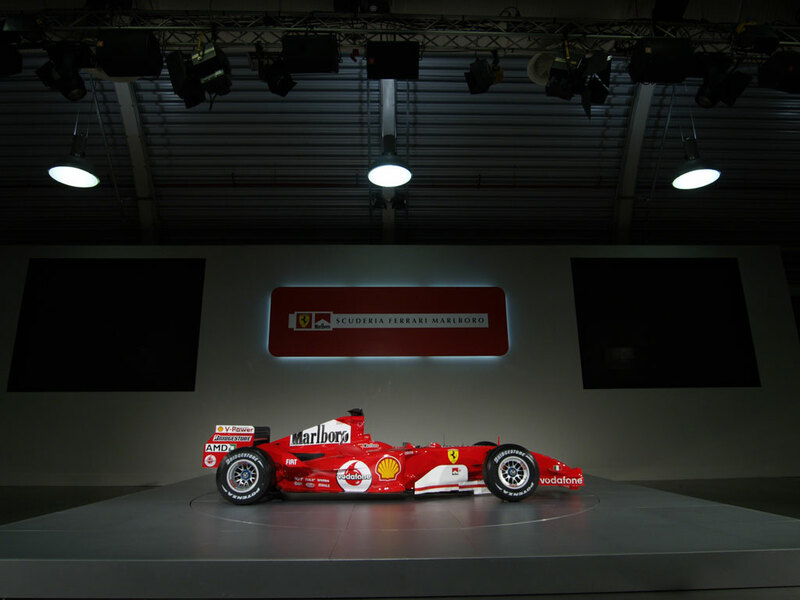 The man that would beat him to his first victory would be the man that would largely overshadow him throughout the most successful period of his Formula One career—Michael Schumacher. It would be a difficult period for Rubens while with Stewart-Ford. 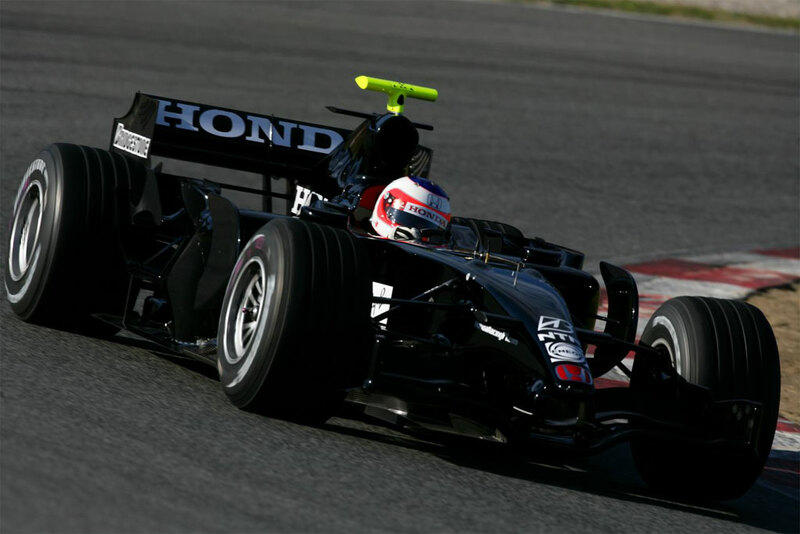 And, despite a memorable European Grand Prix in 1999 when Stewart clinched its first victory at the hands of Johnny Herbert with Barrichello also finishing on the podium in 3rd place, Rubens would be looking for better employment. 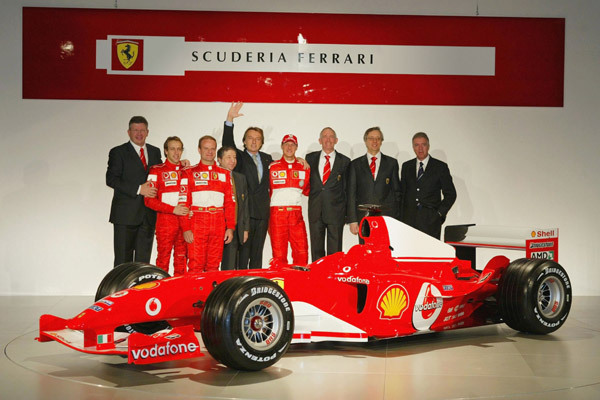 By the time Rubens made the move to Scuderia Ferrari at the start of the 2000 season he had already started more than 100 victories. 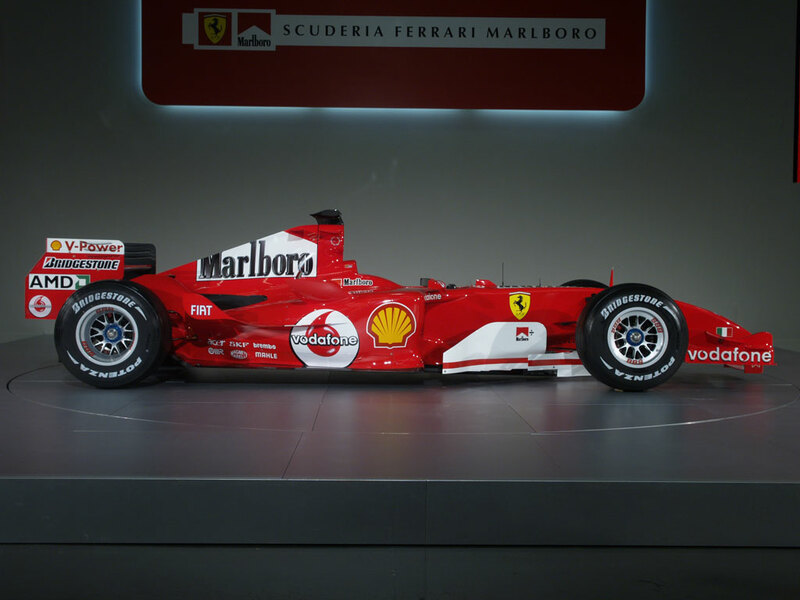 But the move would be, to him, as if his Formula One career was just starting. After thorough negotiations in which he wanted it plainly stated he was not coming to the team to be a number two driver to Schumacher, the start to the season would be just the beginning of another period of Barrichello's career in which he would be lost in the shadows. Finishing the 2000 Australian Grand Prix in 2nd place behind Schumacher, such a result could have easily been put down to Rubens' inexperience with the team. 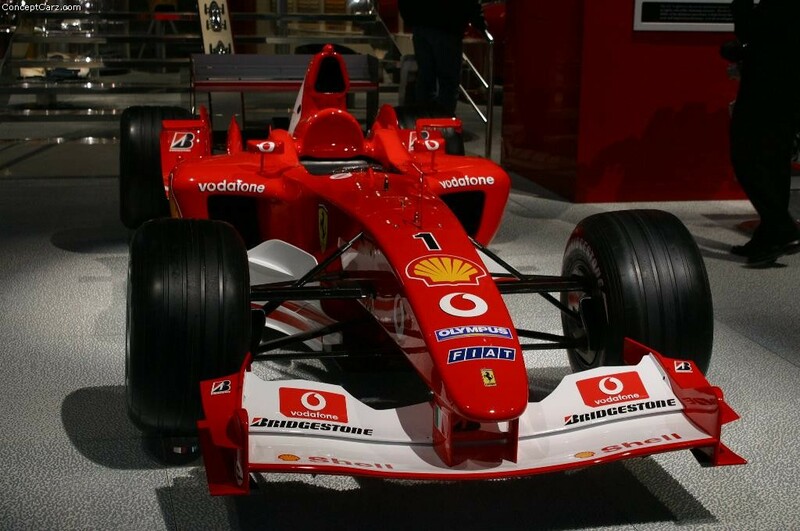 However, after the embarrassment that was the Austrian Grand Prix in 2002 there would be certainly no doubt as to who every believed was the number one driver within the team. 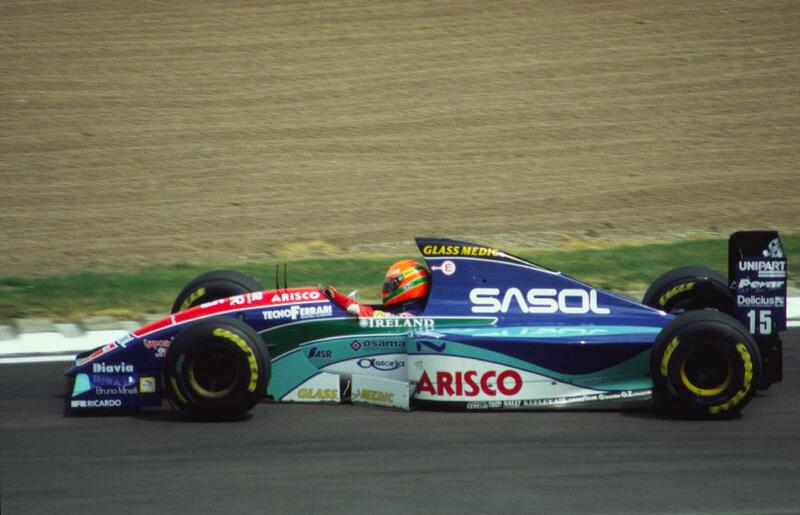 But this is what would make Barrichello so much more likable and enjoyable to root on to possible victory. 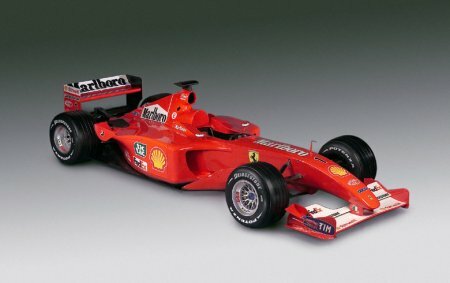 While one of his goals had been to conquer the Formula One world and win the World Championship, some of his supporting performances to help the team, and Schumacher for that matter, would be the stuff of legend, and perhaps none better than his call to stay on slick tires in the semi-wet conditions in the 2000 German Grand Prix.